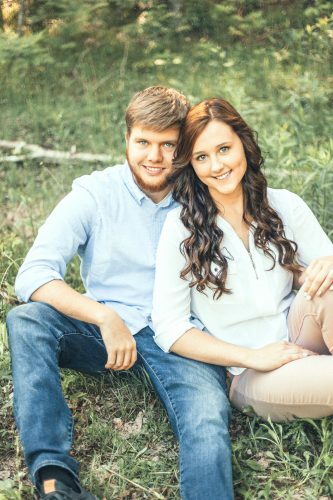 ESCANABA — Stephanie Ostnenga and Aaron Strague, announce their engagement. 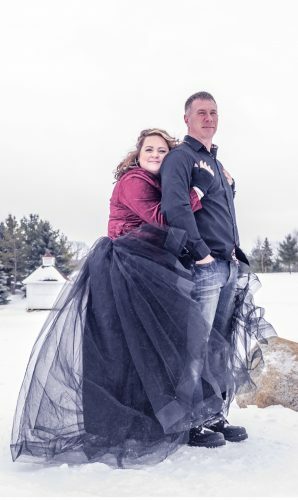 Stephanie is the daughter of Steven and Caralee Ostnenga of Escanaba and Aaron is the son of Richard and Lorene Sprague of Lyons, Mich. Stephanie graduated from Grand Valley State University in 2010 with a Bachelor of Science in Exercise Science and in 2014 from University of Michigan with a Master of Public Health in Health Behavior, Health Education. 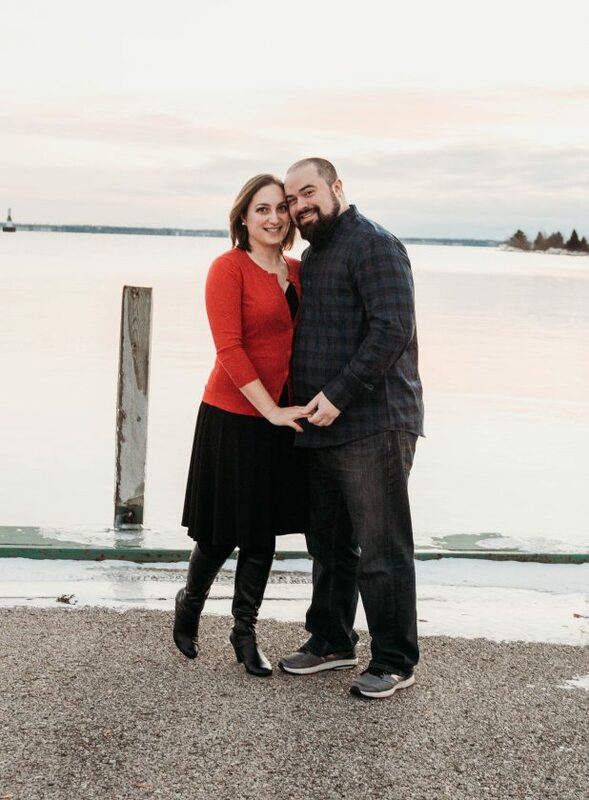 Stephanie is employed by Michigan State University Extension in Escanaba, and Aaron is employed by Tubelite out of Grand Rapids as a Client Service Representative. 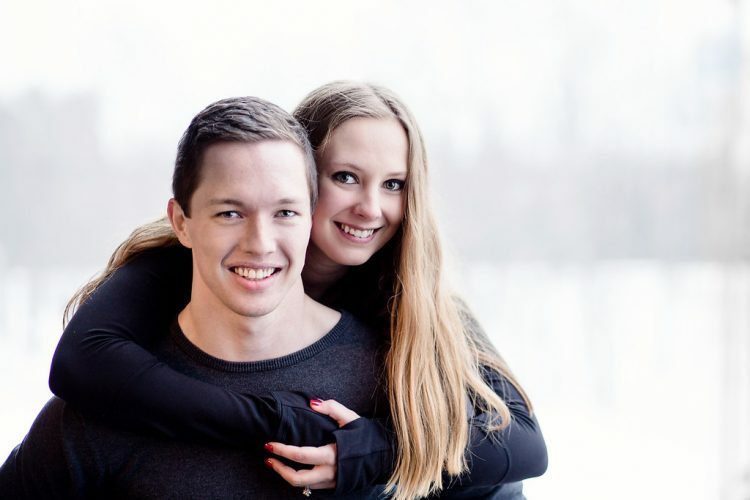 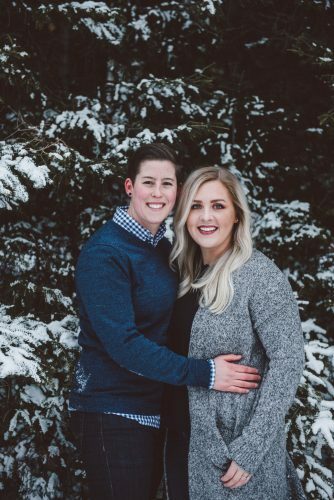 With their parents, the couple is planning a May 4 wedding in Escanaba.